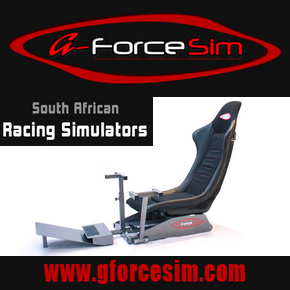 Lesson 1 will attempt to illustrate what is expected of a sim racing driver here at Sim Race South Africa when they are involved in a scenario which involves one car passing another for position. The red car is close behind the green car and is attempting to pass it into a left handed turn. 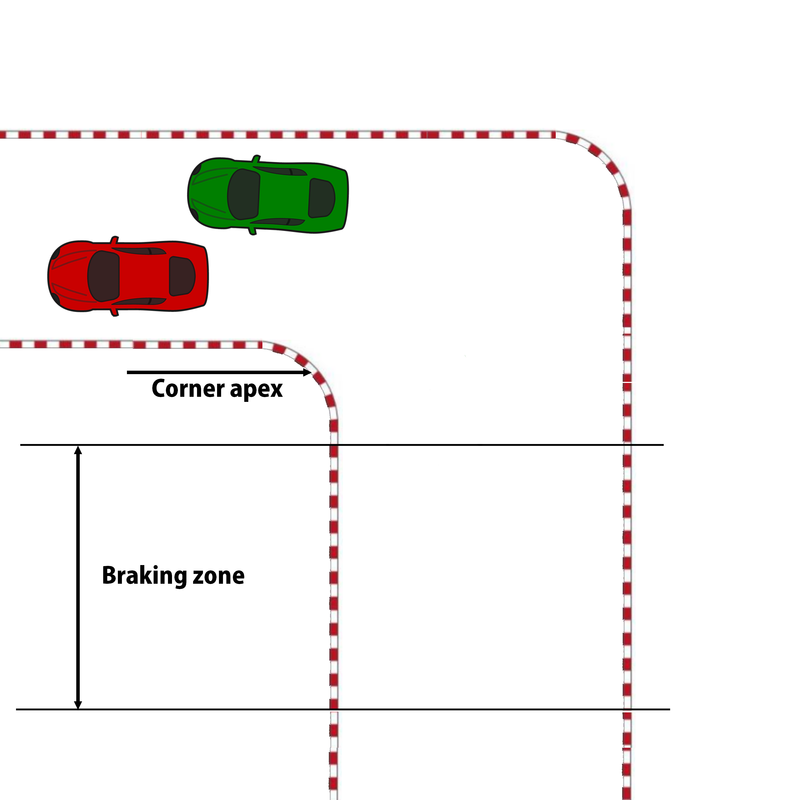 – Understand and respect the position of the red car and that there is a high probability the red car driver will attempt a out-braking manoevre before the apex of the corner. 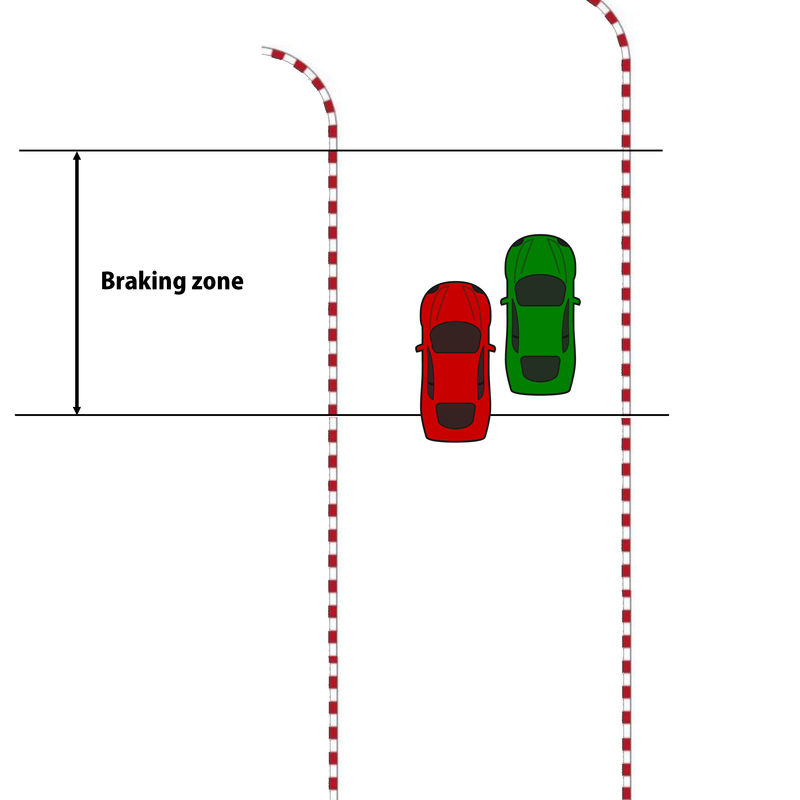 It is too late to change to a defensive line before or in the braking zone. The red car driver has earned his/her current position. 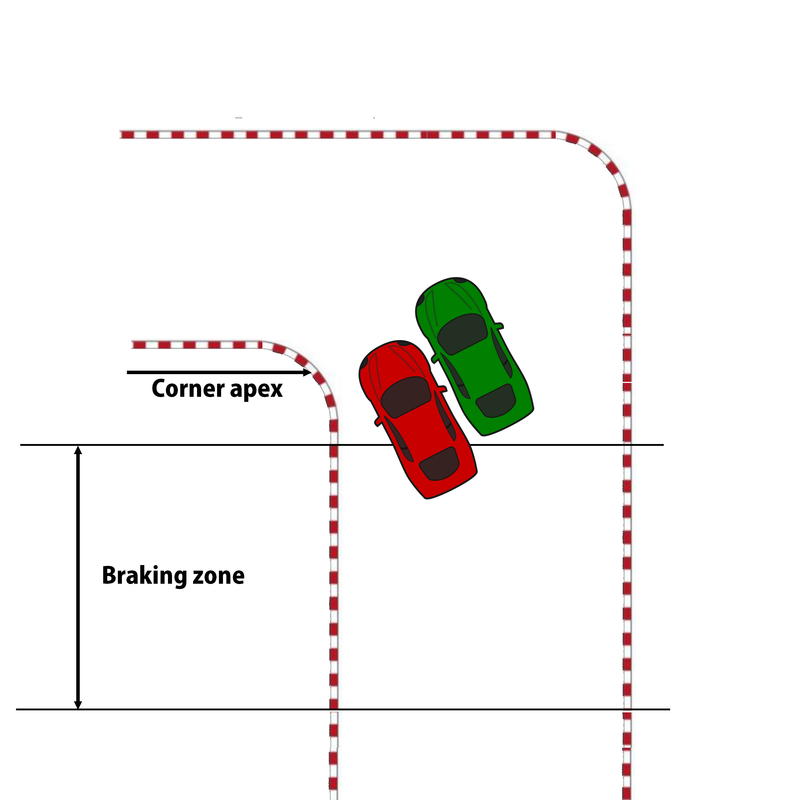 – Understand and respect the position of the green car and that there is a good opportunity to make a pass under braking or just past it at the apex of the corner. The red car has moved to run side by side with the green car in an attempted pass for position. – Understand and respect the position of the red car and that it is now side by side with your green car. – It is now too late to turn in to use the normal racing line and that there is a high probability a wider line will have to be used to avoid contact with the red car and to navigate the corner safely within the track limits. – Understand and respect that the green car has a right to navigate the corner safely within track limits and that contact is to be avoided. 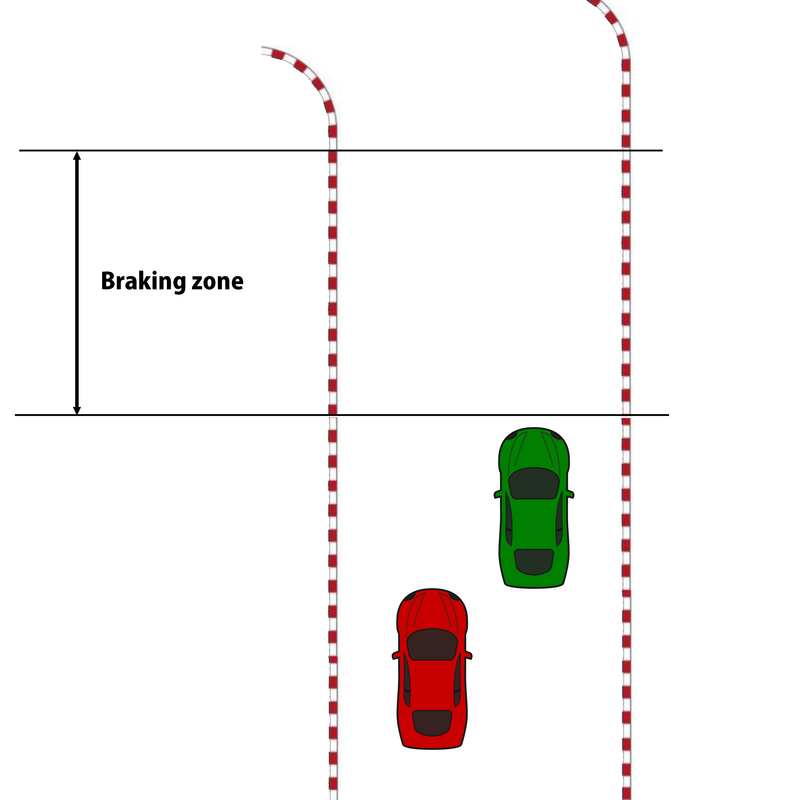 – Understand your braking abilities to brake safe enough not to change lines and make contact with the green car. The red car is alongside the green car and is about to execute the move for position. – Understand and respect the position of the red car and that it is now side by side with your green car as before. 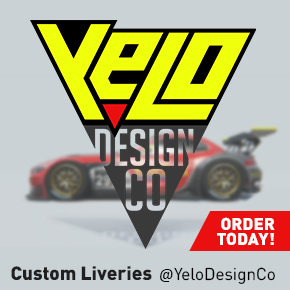 – Maintain the inside line to not run wide and force the green car off track. The red car has passed the green car while avoiding contact and track limits have been maintained for both cars. – Maintain line until the red car has made a complete pass. – Understand and respect that the green car has a right to fight back for position at the next corner and the roles might be reversed. – Only resume your normal racing lines once it is understood the green car has been passed successfully. thanks for the info. tell me, when can we expect the gt release? thanks.